One week early due to Christmas, one hour early, too! The Federal Point Historic Preservation Society will hold its annual holiday potluck on Monday, December 14 at 6:30 pm. This year we will be back at the History Center as it’s a lot easier for the hospitality committee. Please join us for food, fun and festivities. 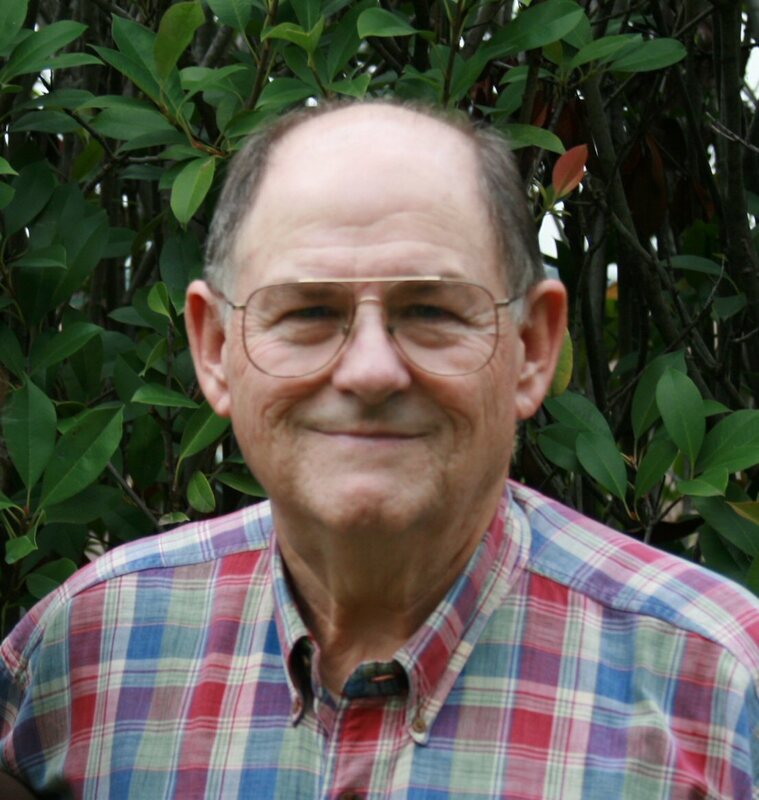 Joining the festivities will be John Golden and his magic guitar as well as Jay and Deborah Hockenbury. Please feel free to bring family and friends to this cozy community get-together. 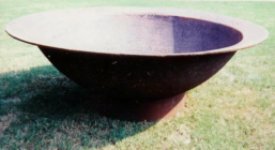 Last month one of our FPHPS Facebook readers, John McMains, asked about the origin of calling our area “Pleasure Island.” We found a reference to the name in the Bill Reaves Files that led us to the July, 1983 issue of Scene Magazine and an article called Carolina Beach: Past and Present. Please note that a Chamber of Commerce at Carolina Beach had been in operation for quite a while before 1972. It was headquartered behind the Municipal Building that faced Canal Drive and across from the Yacht Basin in a small white concrete block building. 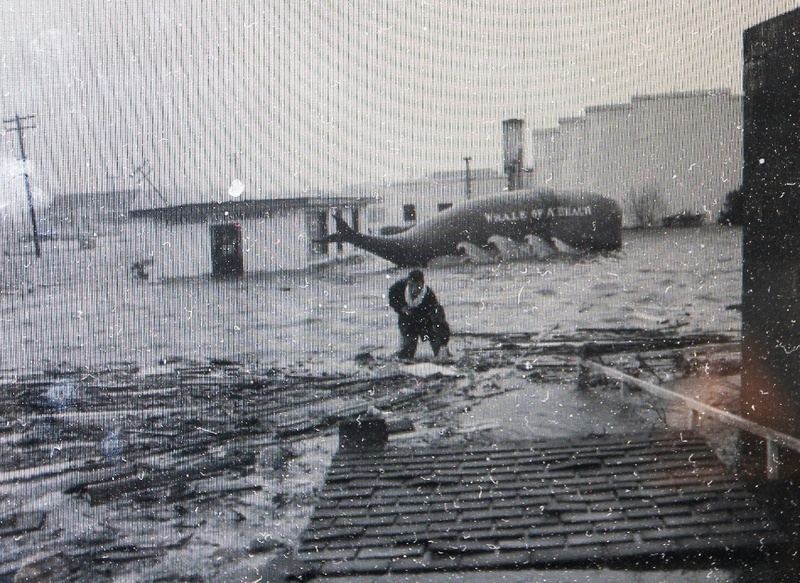 It can be seen in this Hugh Morton photo from October, 1954 during Hurricane Hazel. 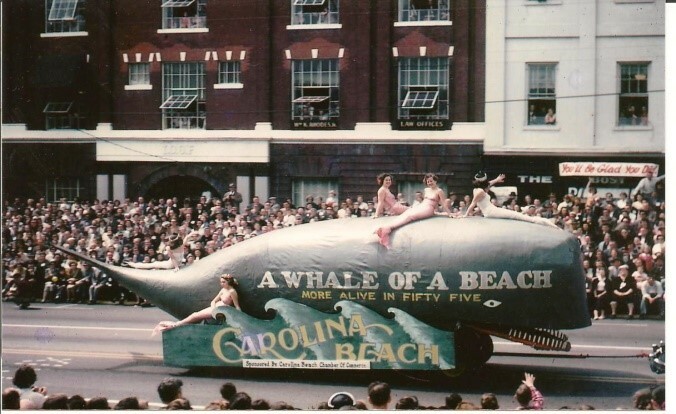 The Whale of a Beach float was Carolina Beach’s entry in the Azalea Festival parade in April of 1955. The float had been parked at the Chamber building and had survived Hazel. In the 1955 Azalea Festival parade, local girls in bathing suits rode atop the float. To confirm that the beach had recovered from the devastating category 4 hurricane, they added the wording “More Alive in 55”. We are giving a very proud shout-out this month to the Historical Society of Topsail Island, a sister historic society located on Topsail Island. The opening of their museum goes back to April of 1997. Their location has an even grander story to tell. Their museum used to house a TOP-SECRET missile program through the U.S. Navy. 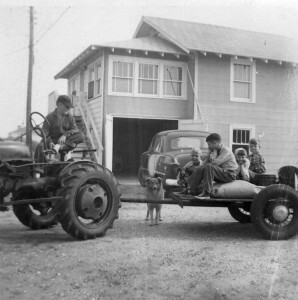 Their museum, known as the Assembly Building, had been the research and testing site for Operation Bumblebee, the top secret missile program operated by the Navy on Topsail Island from 1946-1948. 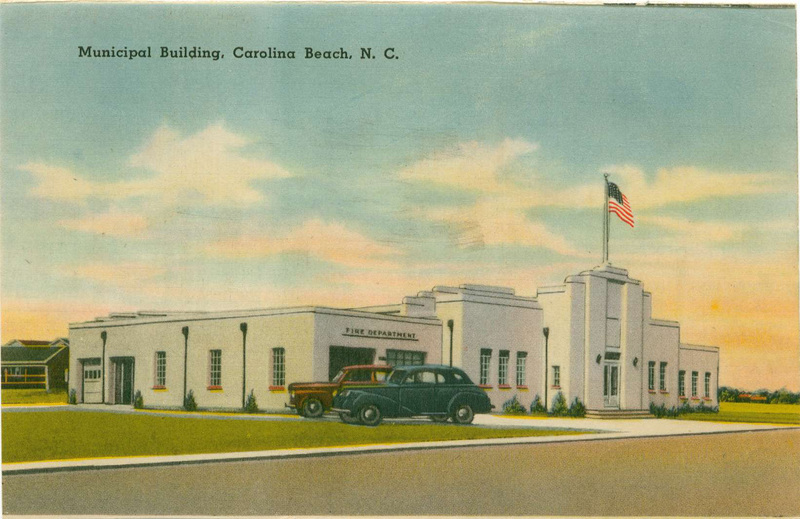 In July of 1992, through the efforts of the Topsail Beach Economic Development Council and other citizens, the Assembly Building was designated a Historical Site on the National Register of Historic Places. 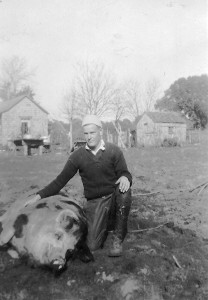 The Historical Society of Topsail Island has so much to offer that we just do not have room here to list it all. It is a full service organization offering festival activities, educational programs, building rental opportunities, and there are even boat slips offered to rent. They have over 380 members and membership rates are very reasonable. An amazing amount of interest and fun is offered through this much-storied Society. Please look at their website, and the next time you find yourself on Topsail Island, drop in and let them know that you are members of Federal Point Historic Preservation Society and that we really appreciate their support.